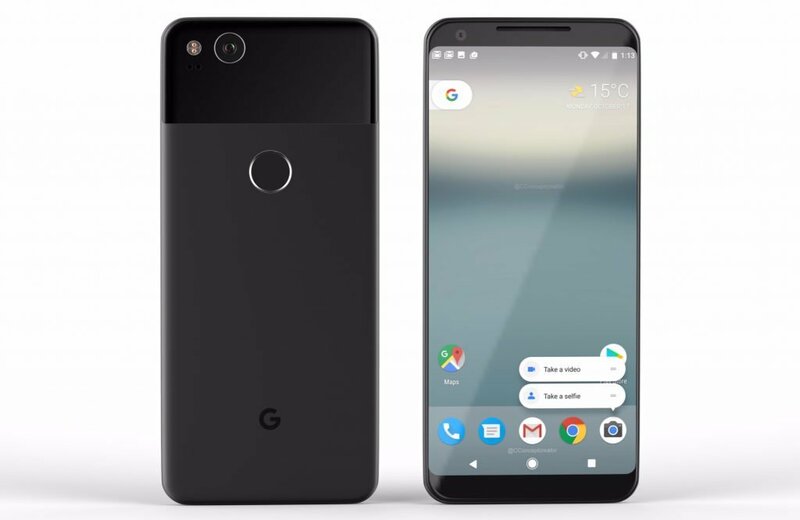 The second generation Pixel phones, Google Pixel 2, will be the first to use Snapdragon’s latest 836 processor, which offers a modest 10% boost in performance compared to the 835 processor. Not a major improvement, but phones released this spring can claim that they’re faster than autumn’s phones. The upcoming Samsung Galaxy Note 8 was initially expected to be first with Snapdragon 836, but it’s now becoming less likely. We’ll just have to wait until Note 8 launches on August to know for sure. Google’s first foray into producing its own smartphone hardware was the Nexus phones. These phones were manufactured by phone makers like LG and HTC and came with pure Android versions. Google then last year launched its own Pixel brand by releasing Google Pixel and Pixel XL. Both these phones received good reviews, and have sold well in NZ thanks to parallel importers bringing them into the country. The company is now gearing up for the release of Google Pixel 2, Pixel 2 XL and possibly even a third model. The Snapdragon 836 processor has access to 128 GB of storage and 4 GB of RAM memory. The phones will run the new Android O operating system, which is currently in final developer preview. The cameras feature the same resolution, 12 MP for the rear camera and 8 MP for the front, selfie one, as those found on the original Pixel, but with better performance. Google is likely to drop the 3.5 mm headphone jack, which surely will annoy some consumers. A new waterproof design is also likely. The new Google Pixel 2 will likely launch in October. Let’s hope that Google produces enough phones to sell it in New Zealand. Unfortunately, the US tech firm has largely ignored the Kiwi market so far. The first generation Pixel phones were released in October last year, and marketing folks normally stick to the same dates. In addition, the old Nexus phones also followed this release schedule. Hence, it’s reasonable to expect an October release for Pixel 2.